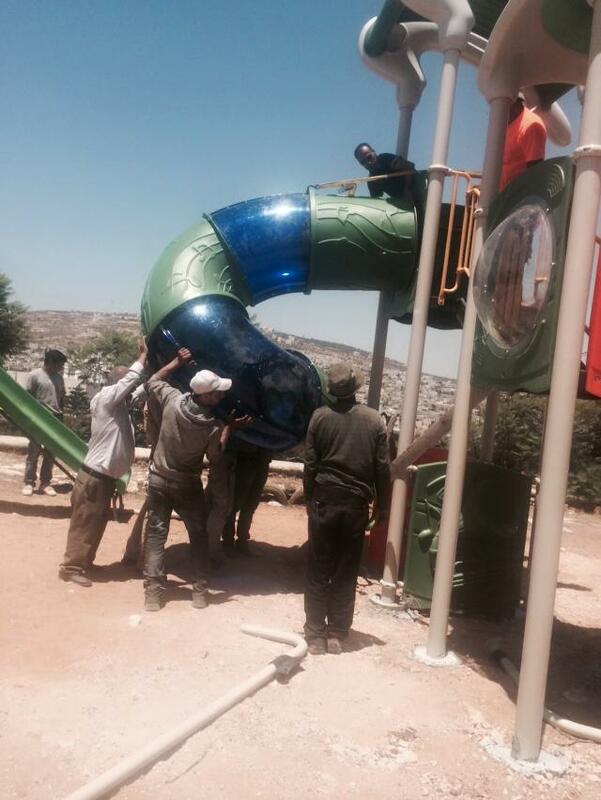 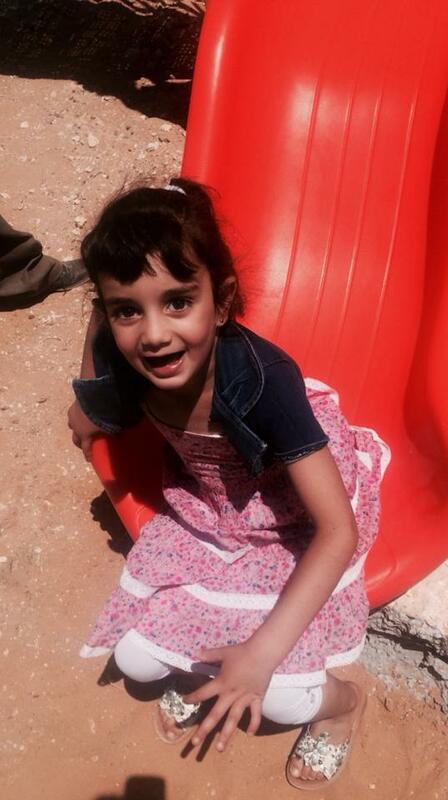 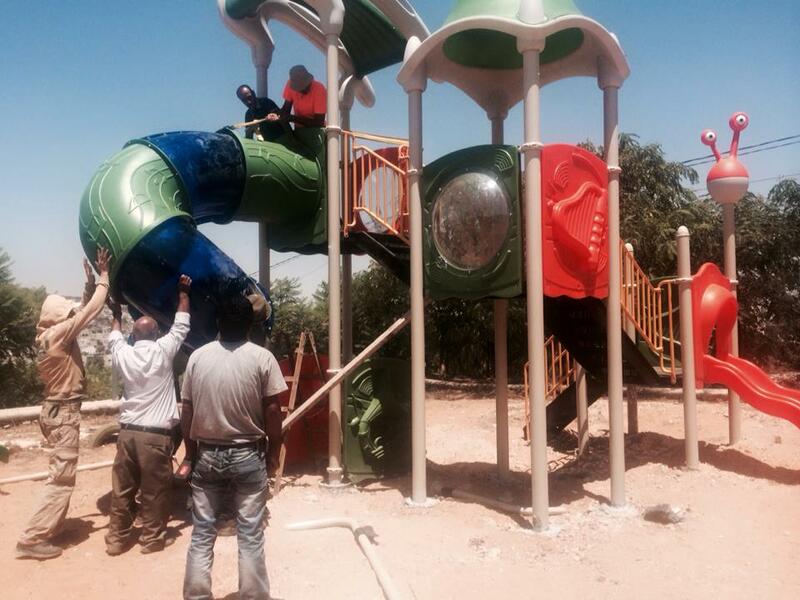 Construction is underway on one of PfP’s new playgrounds in Nablus! 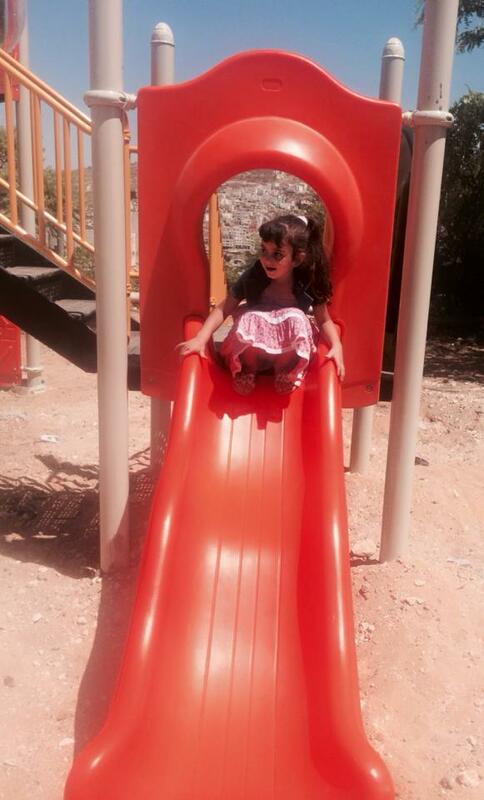 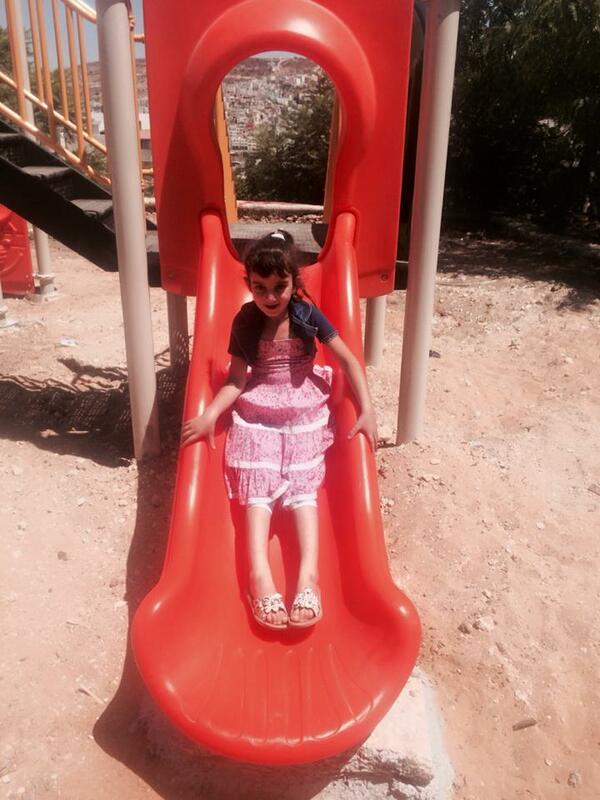 This princess could hardly wait for it to be finished before trying out the slide. 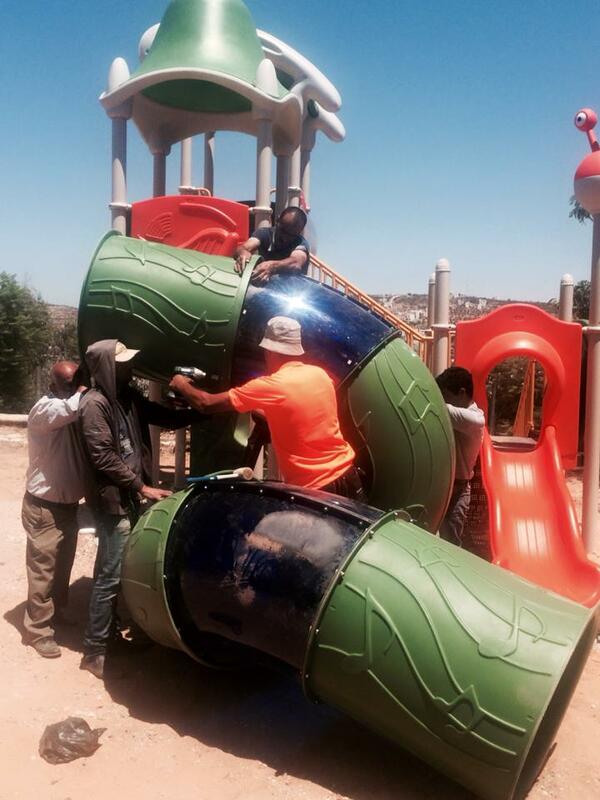 Thank you to all our supporters who help make these playgrounds a reality!